Do You Use One of 2015's Worst Passwords? Passwords are generally linked to something personal, like a dead pet or birthday, but sometimes the creator just doesn't have the time to think of something sentimental. Instead, they opt for "password," or the less literal but still very lazy "12345678." To be fair, it can be really hard to come up with interesting and/or complicated passwords, especially in this day and age when we need them to access just about everything. 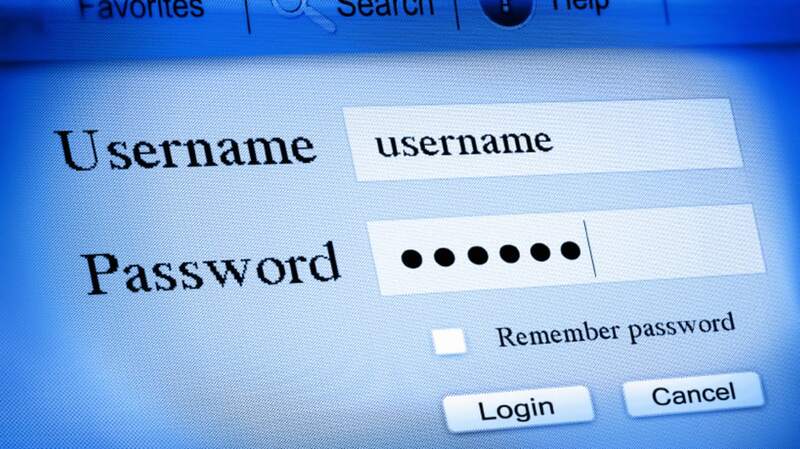 Every year, password management company SplashData compiles a list of the most popular (a.k.a. "Worst") passwords using data from millions of stolen passwords that were made public. The leaked passwords are as one might expect: super easy to guess. Instead of complex passwords filled with random letters, number, and signs, we get bewilderingly simple word and number patterns. As you can see, classics like "letmein" and "welcome" remain very popular. Others follow timely trends like "starwars" or sports ("baseball"). The password "dragon" also ranks high, illustrating that fantasy fans can feel uninspired too. Seeing as these are all hacked passwords, it should give you some insight on how not to pick a password. Simple common words and easy to remember number combinations are to be avoided. If you need some more fodder for shaking your head at, you can also check out the list from 2014.